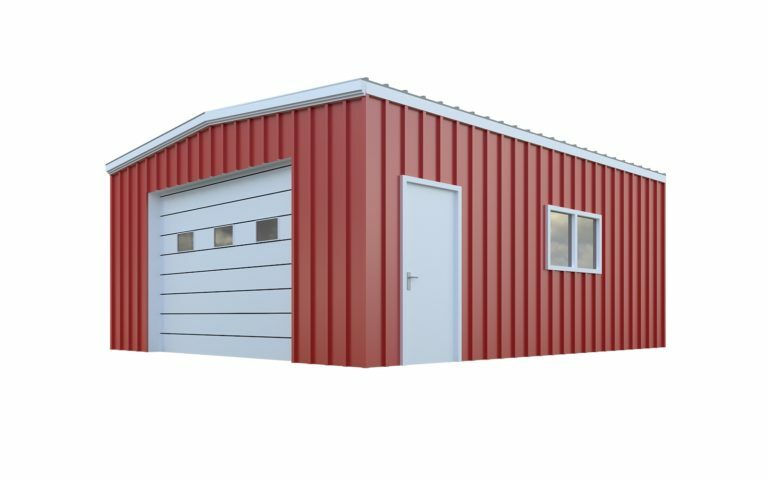 General Steel building kits are a clear upgrade to the standard metal shed found in big-box hardware stores. 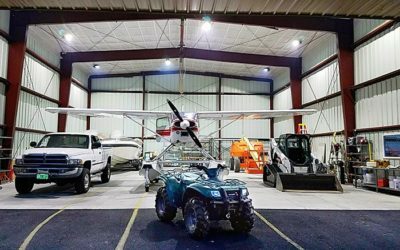 Our buildings are pre-engineered steel structures designed for a variety of applications, including storage of personal aircraft, ATVs, farm machinery, or professional equipment. Choose from open-wall designs for quick access to your valuables or an enclosed building for greater security. 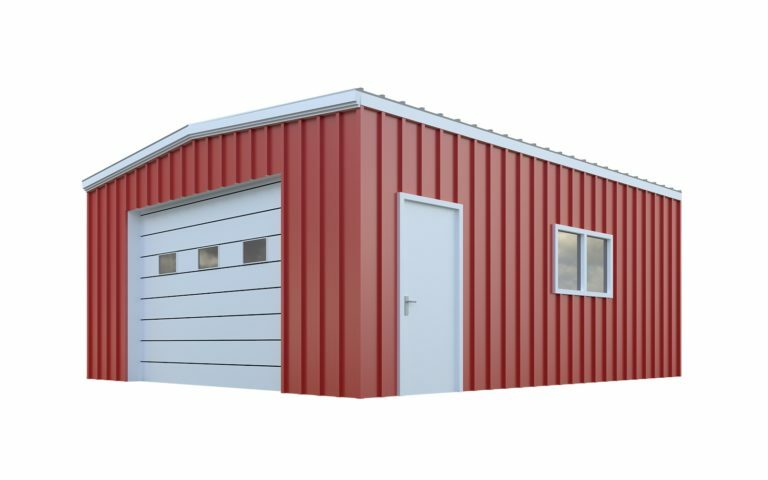 Our metal sheds are a perfect combination of function and aesthetics. 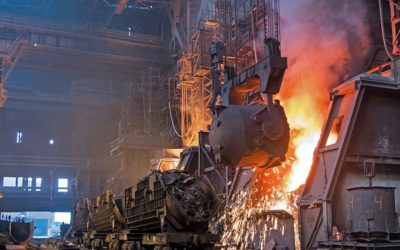 Working with General Steel is a collaborative process that ensures that your final product reflects your specific needs. 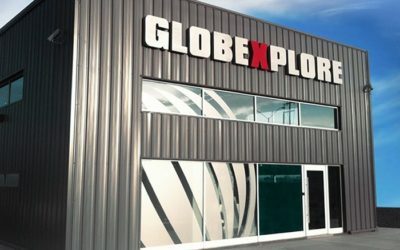 The process starts with a two-way conversation between you and our experienced team. 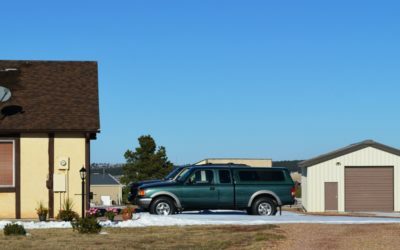 We want to know exactly how you will be using your shed, how it will fit on your property, and your ideas for interior and exterior design, among other factors. 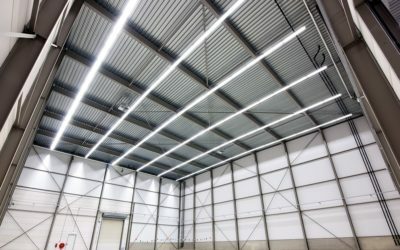 We then research the location of the shed to ensure that the wind and snow loads of your area have been taken into consideration during the estimating process. 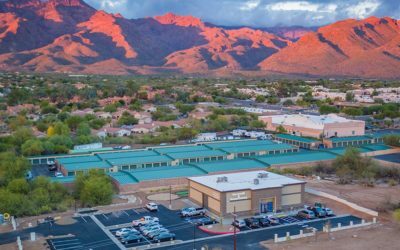 Once we get an idea of what building kit best suits your project, we work with you to add customization options, including a wide variety of doors, windows, and exterior color schemes. The ease of steel construction allows us to modify layouts and add further customizations without breaking your budget. 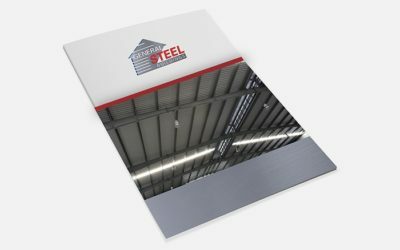 Steel’s strength-to-weight ratio is the highest of any construction material, and its resistance to fire, high winds, and heavy precipitation makes it the premier building material across the world. 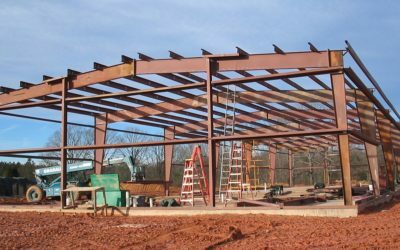 Our buildings’ strength and durability starts with the use of 100-percent American-made steel I-beams. The building’s columns also are anchored to a concrete pad or concrete piers while their primary and secondary framing further support the structure. 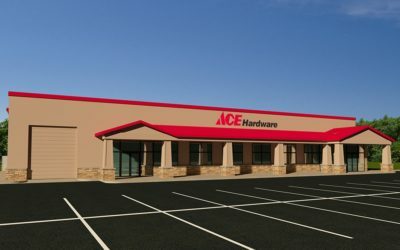 The strength of General Steel’s building kits far exceeds basic metal sheds found at big-box hardware stores. 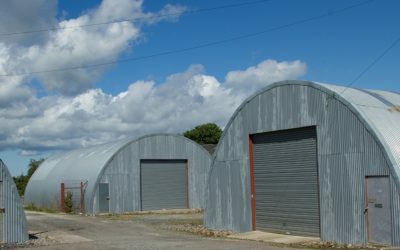 These basic metal sheds are often made of lower-quality steel and placed on a potentially unstable foundation. 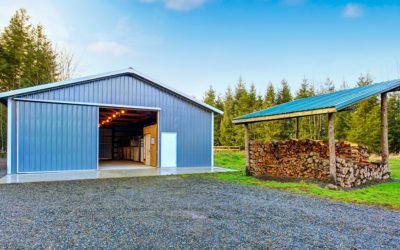 While these sheds may be effective for storing tools or small pieces of equipment, they aren’t durable enough for long-term protection. 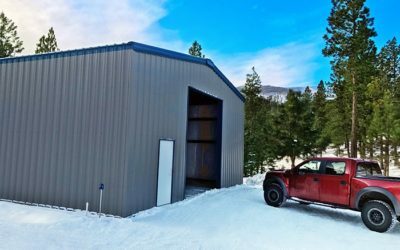 Our steel building kits also feature clear span framing, which allows for a column-free interior. 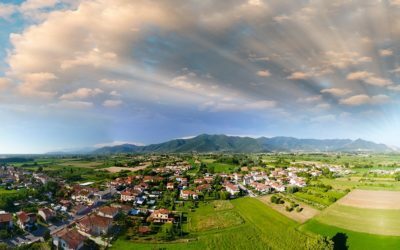 This is especially important if you’re looking to store recreational vehicles or large farm machinery. 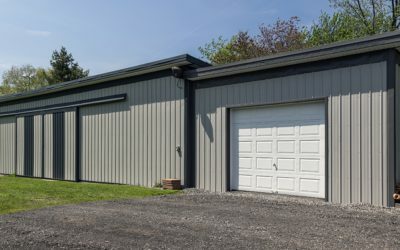 Clear span architecture gives you the flexibility to store your large vehicles or machinery in multiple configurations, allowing you to get the most out of your space. 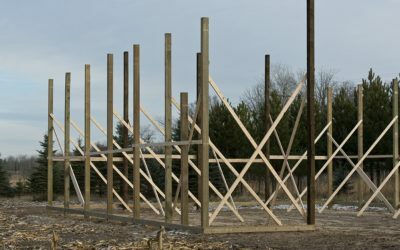 How do I determine what size of shed I need? 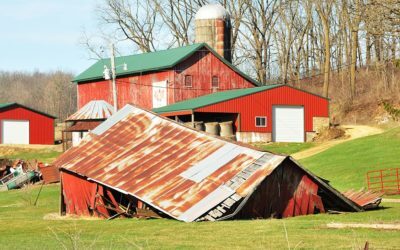 This comes down to how you will use your shed. 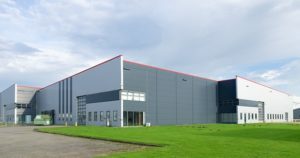 If you plan to park a car in the shed for example, not only the width and length must accommodate a vehicle, the building height must be able to support a sectional door. Either way, our team will help you determine the perfect size. Outside of man doors, what doors are available? 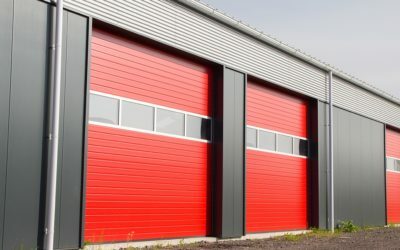 Sectional doors and roll up doors are among our most popular components. 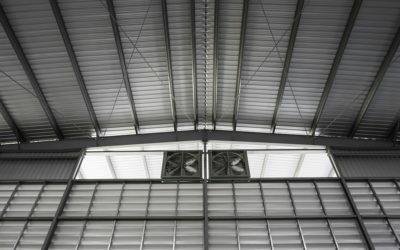 A sectional door functions like a normal garage door while a roll up door retreats into a large drum above the opening. Visit our components page for more information on doors and our other customization components. 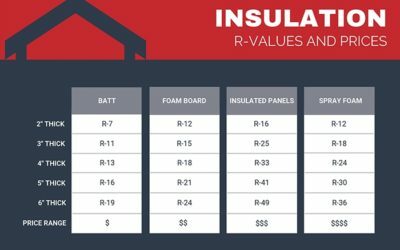 Can I expand my shed space in the future? Yes, our buildings can be easily expanded at the end wall anytime in the future.